We go to the Paignton & District Fanciers Association dog show in Exeter. 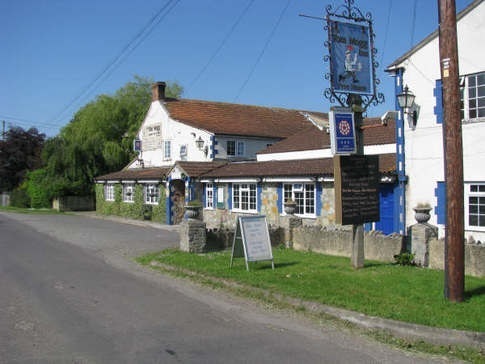 We have agood time and at the end of the day make our way to the Tom Mogg Inn, in Burtle, Somerset. The former station master’s house has been turned into a B&B Pub. It’s set in the Somerset Levels (an Area of Outstanding Beauty). They have comfortable accommodation for up to 23 people, have a full range of local beers and legendary full English breakfasts.